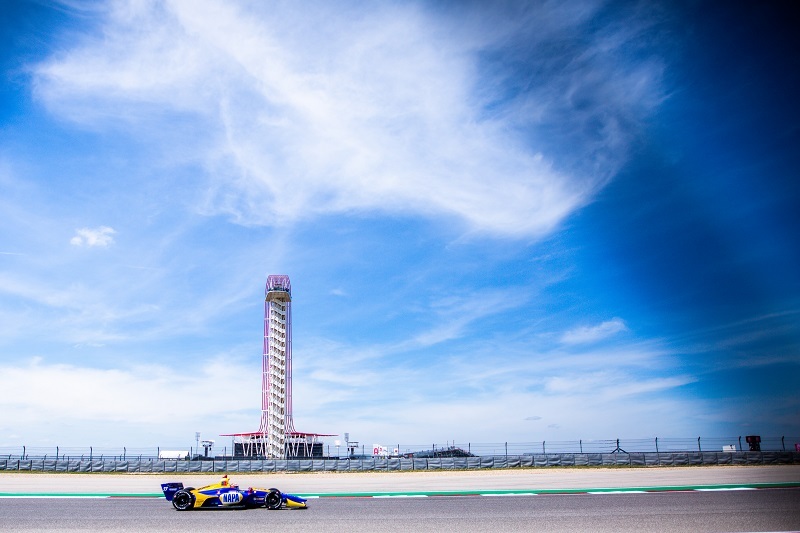 Alexander Rossi saw the checkered flag from the ninth position at the inaugural INDYCAR Classic at Circuit of the Americas. 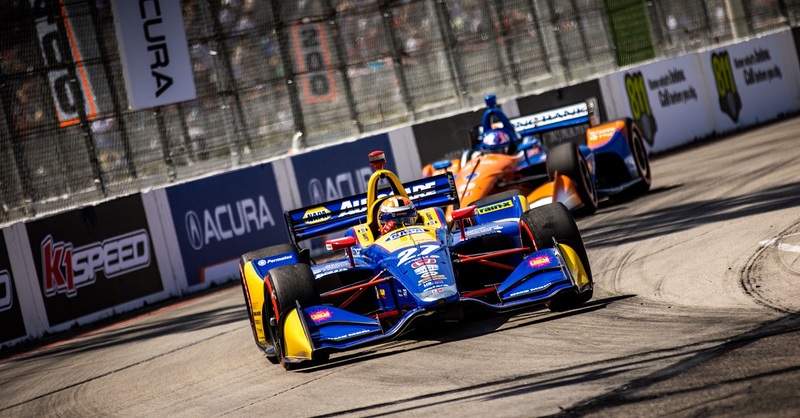 After earning a second-place starting position in Saturday’s qualifying session, the NAPA AutoCare crew was hopeful for a celebration in victory lane after Sunday’s inaugural INDYCAR Classic, and when the green flag was waved, Rossi proved he had a rocket ship for a racing machine. 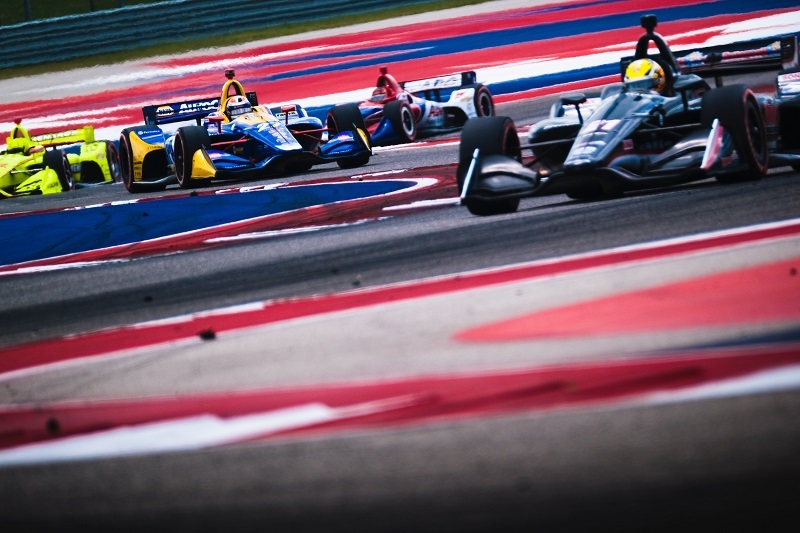 Battling to take the lead from Will Power and maintain position ahead of Rookie Colton Herta, the No. 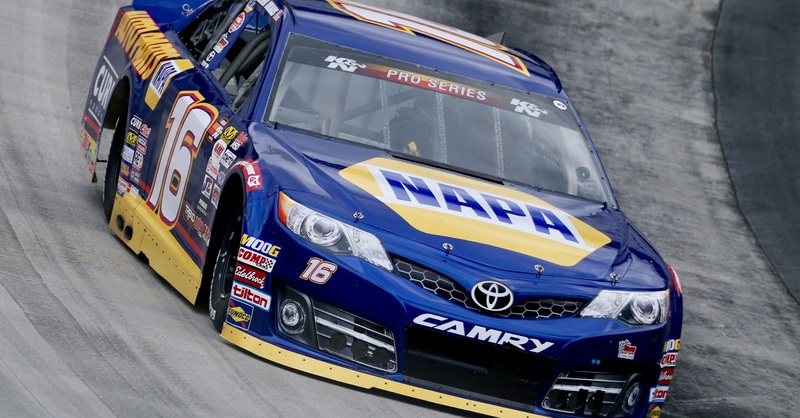 27 machine never appeared outside of the top three and the NAPA Racing crew had a near flawless performance in the pits. 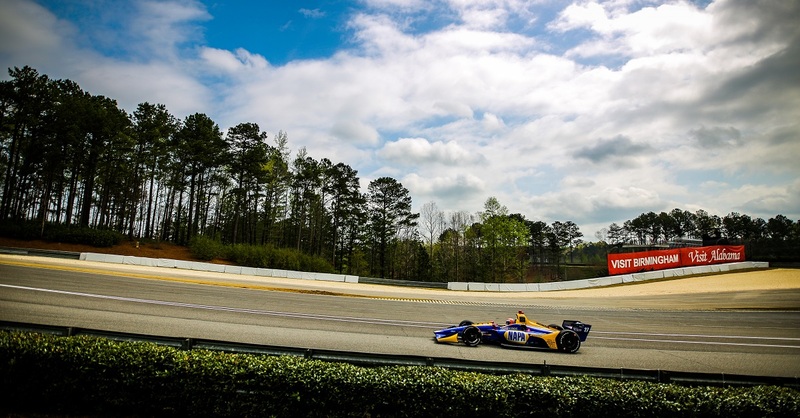 As the gap grew between Power and Rossi and the remainder of the field, the racing strategy began to unfold perfectly, giving the NAPA AUTO PARTS car a strong chance to return to victory lane. 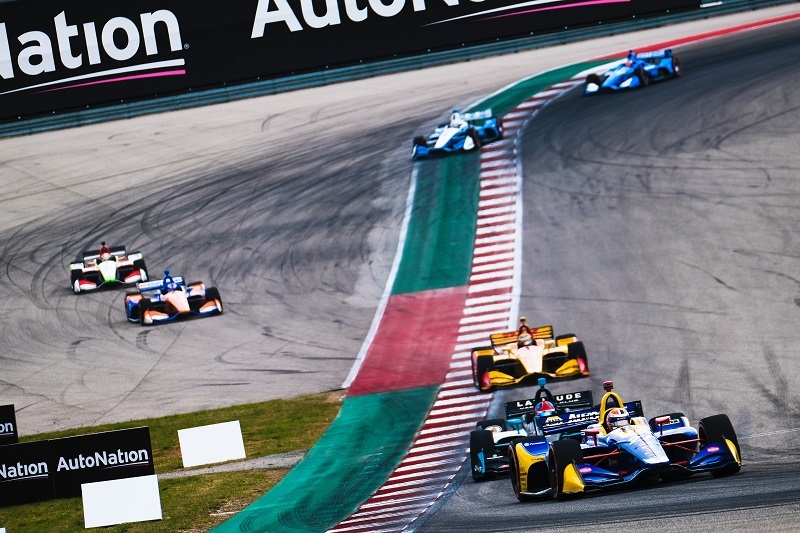 Just as the final pit stop sequence began, a caution came out over the 20-turn course that benefited some and challenged most. 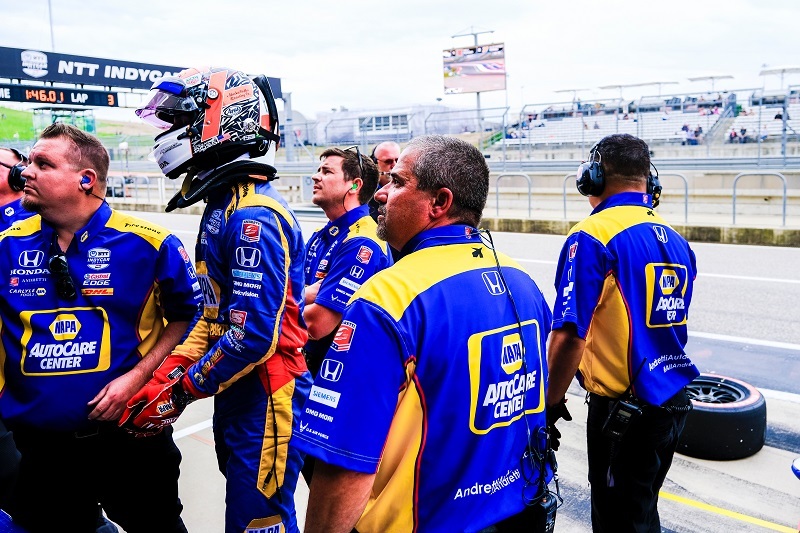 The yellow flew just before Rossi was planned to pit, shuffling him back to 14th for the restart. 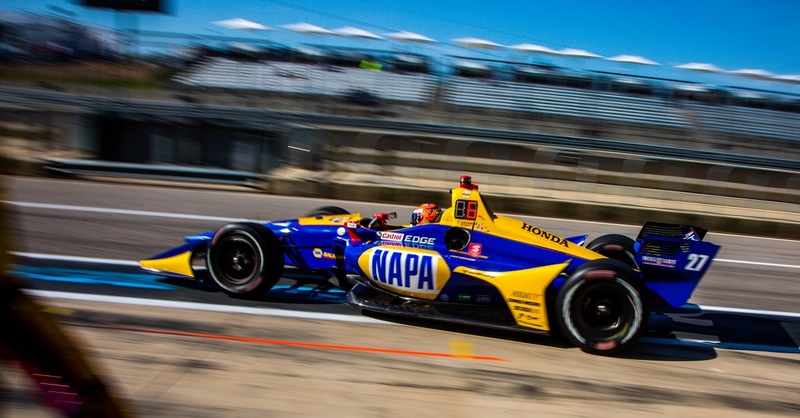 With only 11 laps remaining once the race returned to green, the Indy 500 winner picked his way through the field to climb five positions and bring the NAPA AUTO PARTS machine across the finish line in ninth, Rossi’s second top-ten finish of the 2019 NTT IndyCar Series season. 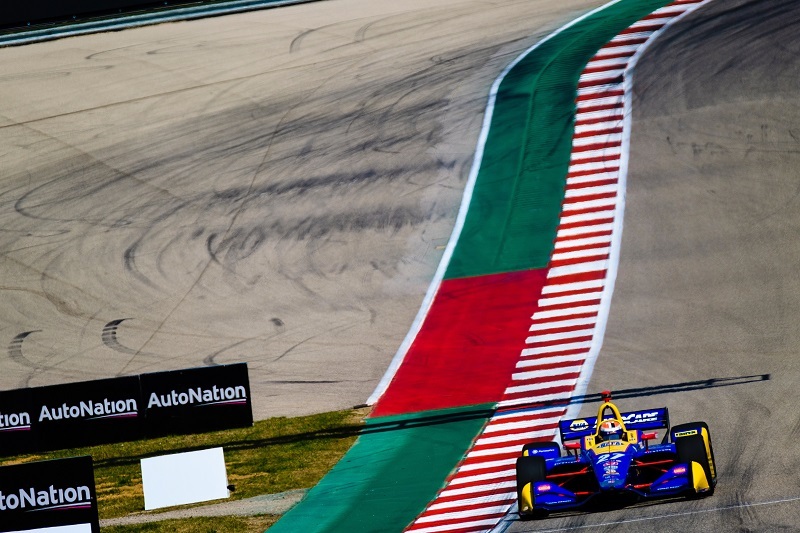 Points Standing / Total: 4th / 53 pts.